Foot and Mouth Disease (FMD) has become an endemic disease in West and Central Africa. Although it remains a low-mortality disease, its overall impact is enormous in terms of the number of animals affected and the direct and indirect losses it causes. For small producers, losses are estimated at 10% per year . Over the past two decades, an upsurge in FMD in sub-Saharan Africa has been identified. Despite the poor functionality of the epidemiological surveillance systems, many outbreaks of FMD are reported each year by the Decentralized Technical Services of several Sahelian countries. 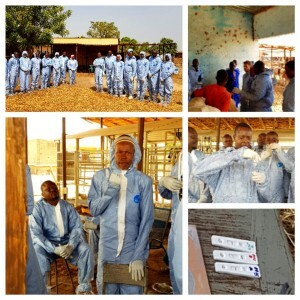 Only in 2015 in Mali four outbreaks of FMD (three in Kayes and one in Mopti) were reported, with 1,335 contaminated animals. A recent survey  of 385 transhumant pastoralists in 5 Sahel countries (Burkina Faso, Mali, Mauritania, Niger, Senegal) revealed that FMD is one of the diseases that most affect transhumant pastoralists during their mobility, which makes FMD a major cross-border disease that needs to be monitored. Evaluate the potential for development of FMD prevention, management and control options. the central zone, in the Bamako peri-urban area, rather characterised by more intensive small-scale production with the genetic improvement of local breeds for an increased milk productivity. 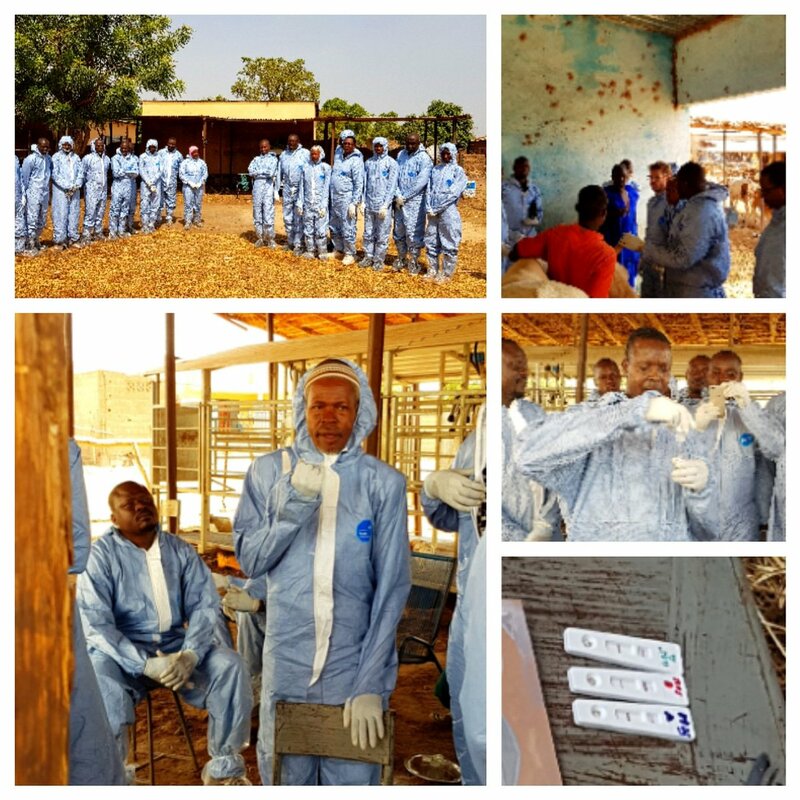 Activities have started in May 2018, with a series of trainings for para-veterinarians, private animal health service providers and other non-state actors on FMD epidemiology, diagnostics and sample collection and management, including both theoretical and practical parts. Subsequently, 150 FMD detection kits have been distributed to some field agents, who are in charge of carrying out the sampling in the three intervention areas. Samples are being collected and will be submitted to the reference laboratory for viral characterization in July 2018. The project also foresees the organization of a multi-stakeholder workshop at the end of July, to assess the current gaps between the supply and demand of FMD veterinary services and to identify the measures needed to reduce these gaps. During the workshop, participants will identify the needs for capacity development of community-based animal health workers (CAHWs), livestock keepers and other non-state actors, and will assess the potential of the vaccination market in Mali, with a view of scaling-up the initiative in the West and Central Africa region at large.